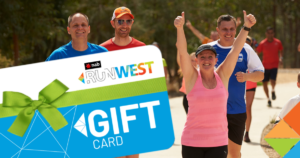 NAB RunWest Gift Cards now available from just $20, which includes event registration for the 4km Fun Run and a FREE PASS to the new Sydney Zoo! It’s the best value gift ever. Buy one for your fun loving family, friend or loved one now in time for the holidays by clicking on the “Buy Gift Voucher” button below.  NAB RunWest Gift Vouchers are available for the 12km and 4km events.